Back to School can almost feel like Christmas for a teacher! All of those new supplies and boxes of new supplies! 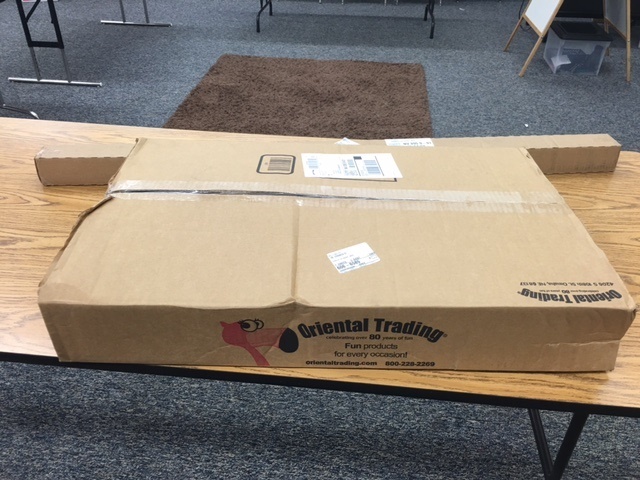 I definitely felt like it was Christmas when my boxes from Oriental Trading came! Do you want to take a peek at what was inside? 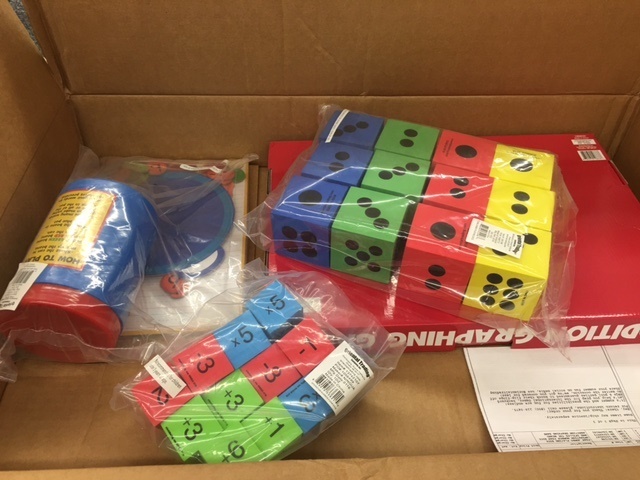 Tons of math supplies! 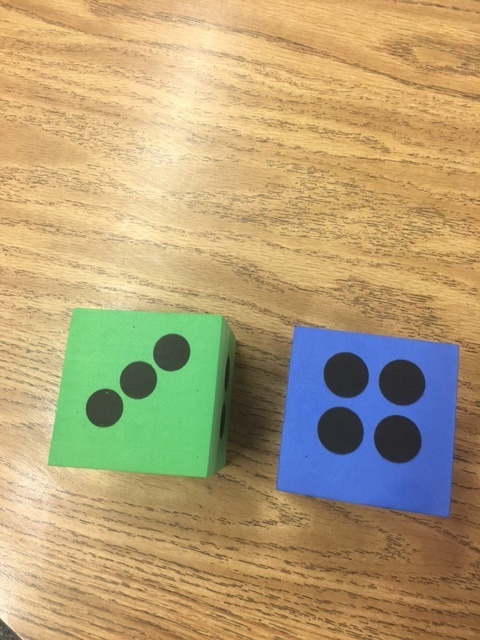 Dice have always been a favorite with my students! I love to use these large dice for whole group activities. 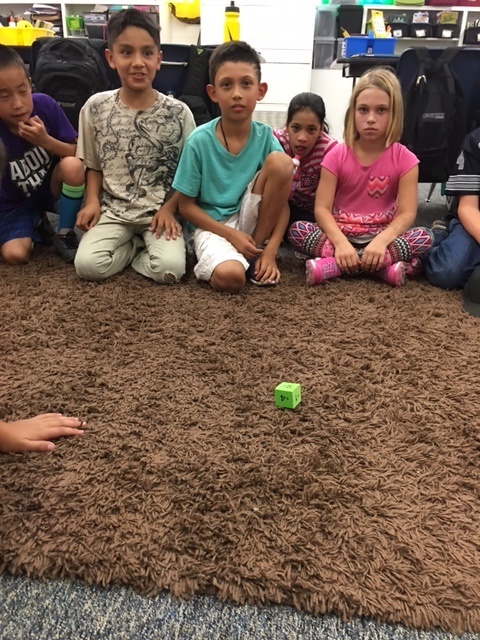 We have already used the Operation Dice for mental math during the first few weeks of class, and the kids LOVED it! I will be using these in small groups and for games throughout the year as well. 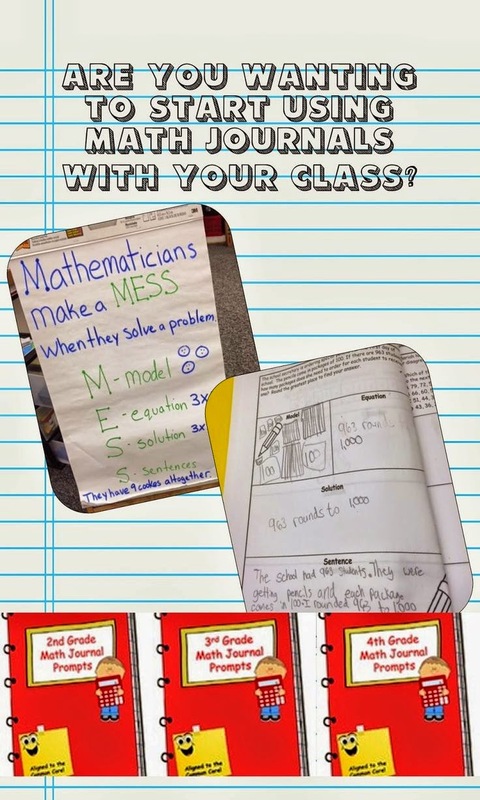 I love that you can easily differentiate by picking which operations the students work with! 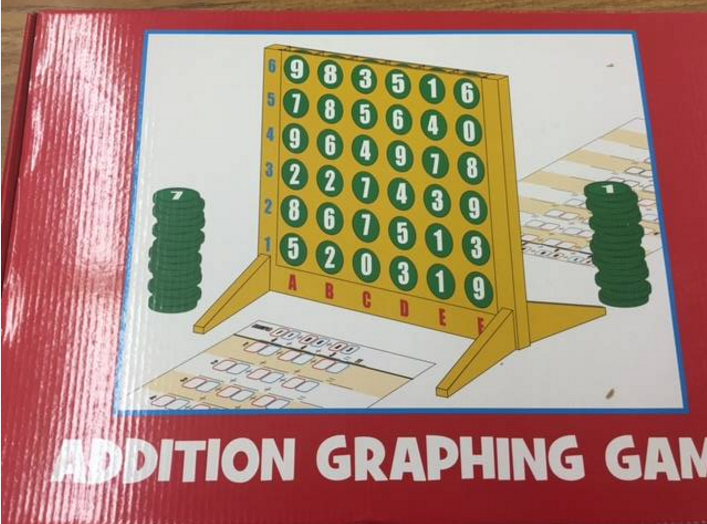 I ordered this addition graphing game because my students always could use more practice with coordinate planes, and I loved that this would be hands-on practice. 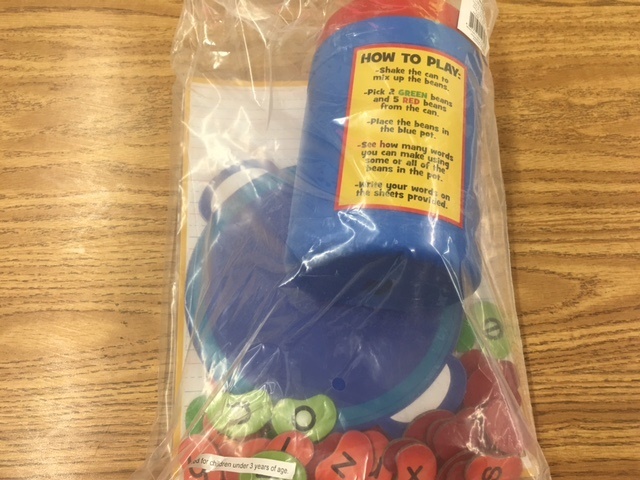 I am also excited to use the Who Spelled The Beans Games in small groups during Word Work Time. Oriental Trading has a ton of amazing borders! No matter what your theme or classroom colors, you are sure to find ones that will fit beautifully! 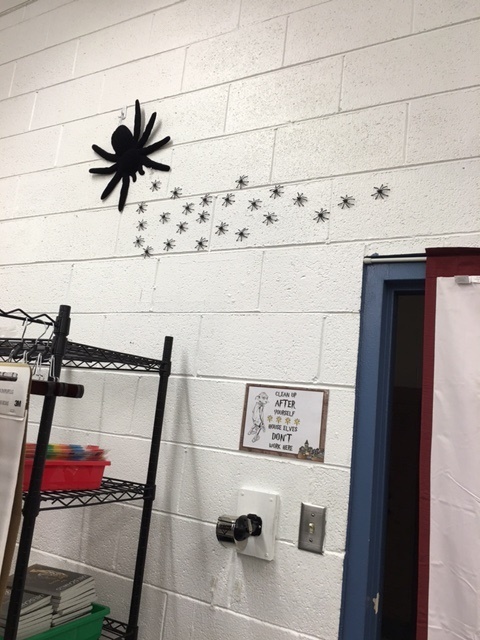 I used the lime green dots one to pretty up my white boards. I can't wait to change out my boards throughout the year with the others as well. 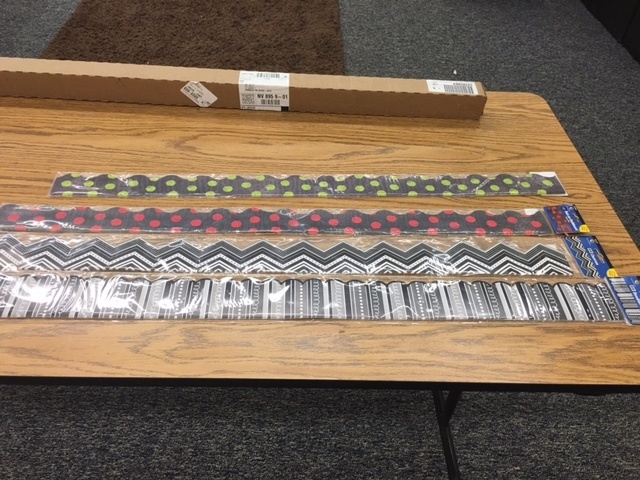 The box behind the borders has this Fadeless Weathered Wood Paper Roll that I had planned on using on a bulletin board, but unfortunately some carpeting delays left us with only a few days to get our classrooms together. This is on my later list right now. 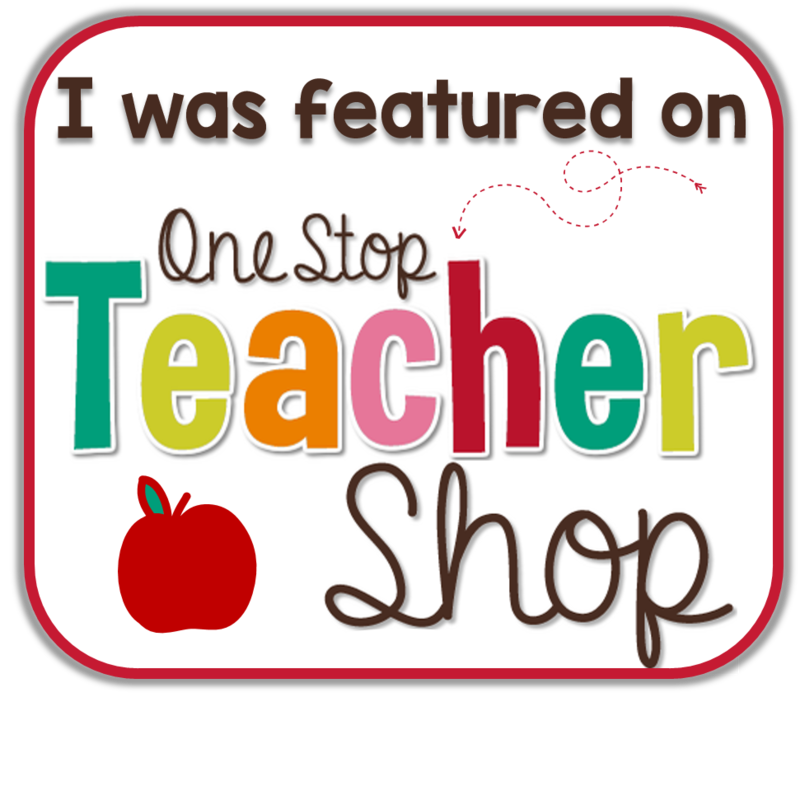 Did you know that you can start your own Teacher's Wishlist at Oriental Trading? You can share it with students' families or pull it out when you are gifted with unexpected school funds to spend. Last year I was given an Oriental Trading Gift Card from a parent at Christmas time and it was such a blessing! I have shared my own wishlist with you in case you need some inspiration. You can find it here. I would also LOVE to see your wish lists! 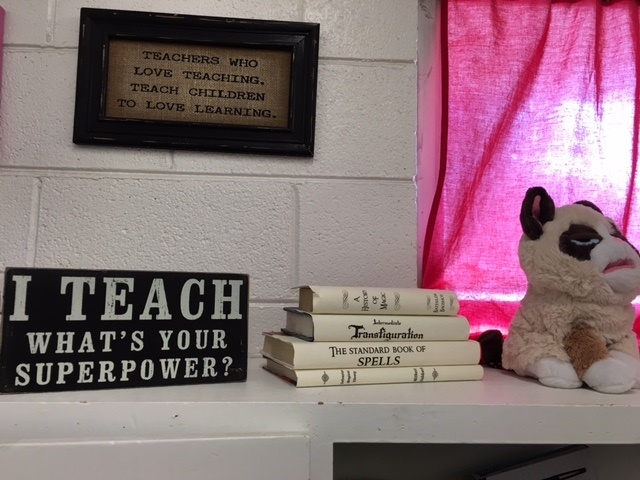 You can never have too much teaching stuff! Right?! 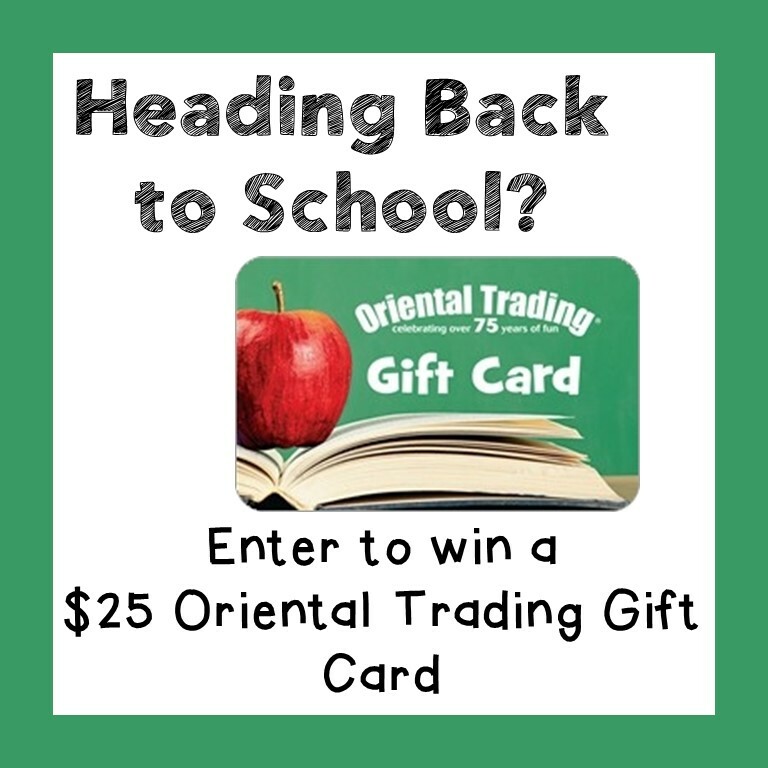 And... you can get a head start on turning that wish-list into a have it list because some of my blogging friends and I are giving away a $25 Oriental Trading Gift Card! Disclosure: I was given the products above at no cost to me from Oriental Trading to facilitate this review. However, all opinions and thoughts are mine. 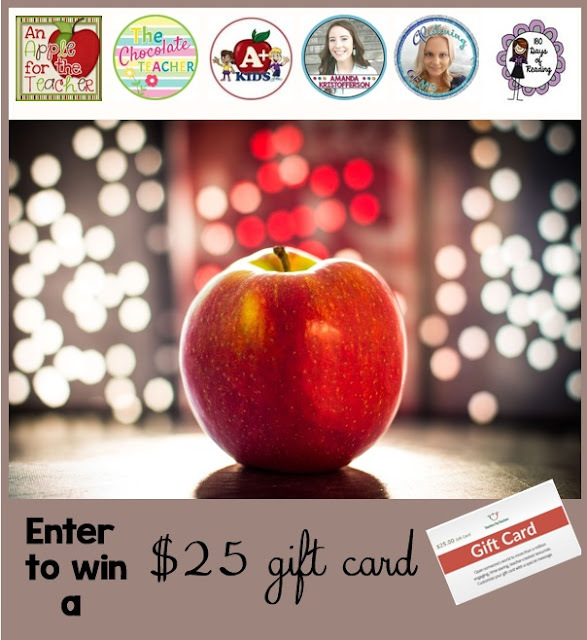 Co-hosts: An Apple for the Teacher, The Chocolate Teacher, Mickey's Place, Lindsay Marcaccio, Teaching Biilfizzcend, The Creative Social Worker, Brynn's Teacher Bag, and DLT's Teaching Resources. Rules: Use the Rafflecopter to enter. 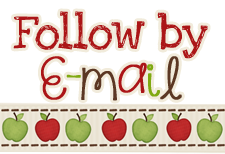 Giveaway ends 9/2/16 and is open worldwide. 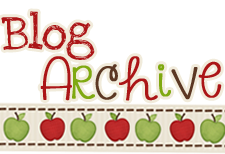 This week, my friend, Kristin Muse from Samson's Shoppe is writing a guest post for me. 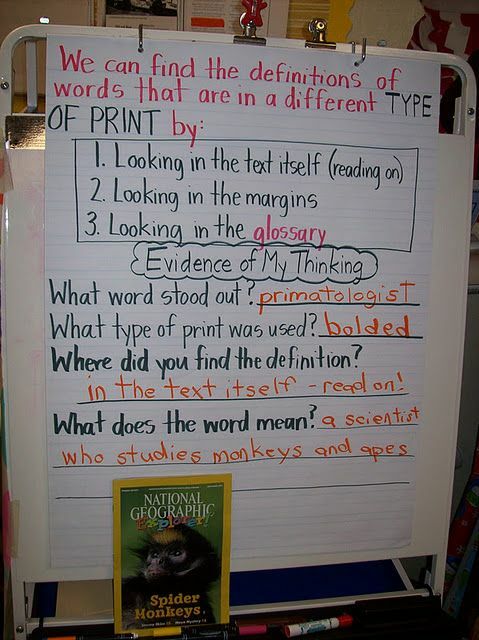 This goal is important to young readers because text features are a big part of reading nonfiction text. 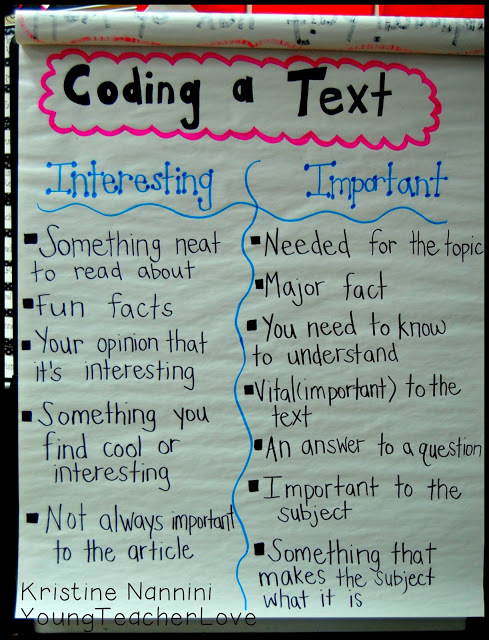 Text features help students to read, navigate and understand what they are reading. 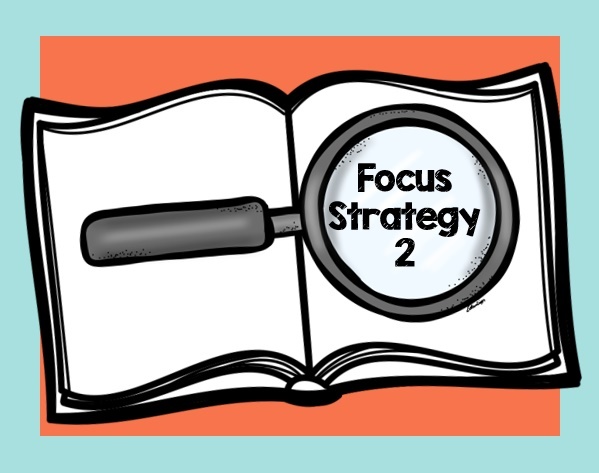 Text features help to support the main idea of the text by including relevant information, adding to the ideas or helping students navigate through the reading. There are numerous types of text features; graphs, illustrations, diagrams, charts, maps, photographs just to name a few. Many teachers already understand the importance of text features but studies show that students need to do more than simply identify the feature. Students need to be taught how to use these features to gain more information. Students should be able to identify the feature but more importantly, be able to understand the purpose and function of the text feature. 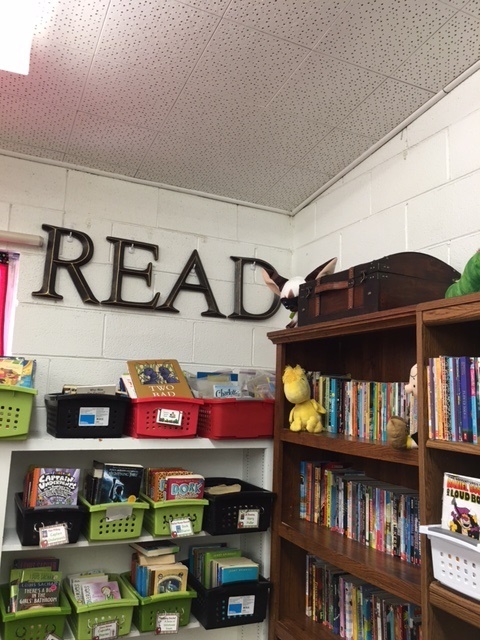 ü What level are your students reading on? o Ignoring the text features? o Able to identify the text feature? o Able to identify and name its purpose? o Able to explain what the feature is teaching? o Able to make connections between the meaning of the text feature and the text? One strategy Serravallo discusses in this chapter is applicable to all levels of readers. Students use a sticky note to cover an image on the page. 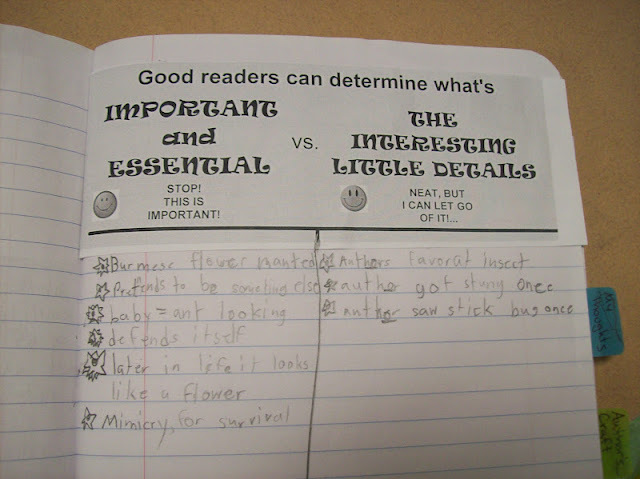 After reading the text on the page, they think to themselves, “What is this teaching me so far?” After determining their new knowledge, students’ undercover the sticky note and then ask themselves, “What new information am I gaining from this feature?” I like this strategy because it builds upon students’ ability to question and determine importance. · What did you learn from the picture? 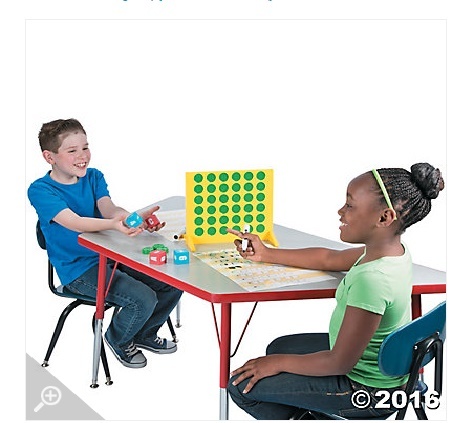 · Why did the author choose to put this picture on this page? 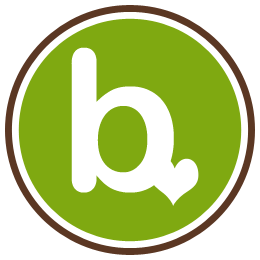 · What can you learn from this? This book has so much information and is a great read for any teacher, at any stage in your career. Please review the book on your own for many more strategies to use with your readers. 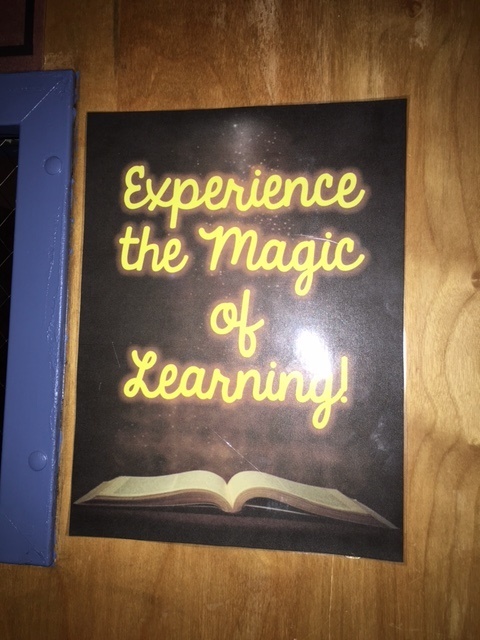 One thing about teaching is that you do A LOT of printing! There is nothing worse than being in the middle of a print job when you run out of ink! Well, it can be worse if it also happens to be 9:00 PM on a school night! Thank goodness for Insta-Ink, this has no longer been a problem for me! I put the first batch of ink into my printer and they mailed me a new set shortly after. They keep track of how much ink I use and send me new cartridges before I even know I need them. In addition, this ink lasts for a really LONG time, so I rarely have to even change it out! 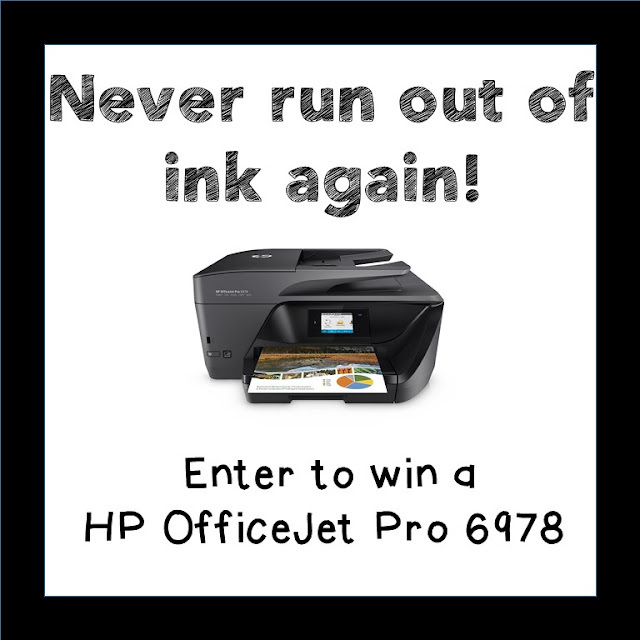 Save up to 50% on Printer Ink Replacement with HP Instant Ink! 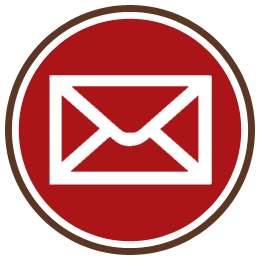 Receive the 1st Month Free - Sign up Now! I love the Insta-Ink program so much, that I decided to host a giveaway for an HP OfficeJet Pro 6978 so that you can share in the happiness! Co-hosts: An Apple for the Teacher, The Literacy Garden, The Chocolate Teacher, Schoolhouse Treasures, Teaching Ideas For Those Who Love Teaching,Carrie Lutz,Growing Grade by Grade, Mrs Humphries Class, Teacher Gameroom, Julie Davis - Big Ideas For Little Hands,Teaching Superkids, Samson's Shoppe, Third Grade Giggles, Katie Roltgen, Tried and True Teaching Tools, Teach with Hope, Planet Happy Smiles, Debora Marines TeachMagically, Little Smarticle Particles, It's a Teacher Thing and Glistening Gems. Back to School means back on your feet, and that often means pain and discomfort! No Bueno! Tieks are a comfortable and stylish alternative for keeping your feet comfortable during a long day of teaching. If you have been wanting to try them out, but were worried about the cost, or you just need a new pair, we have got you covered! 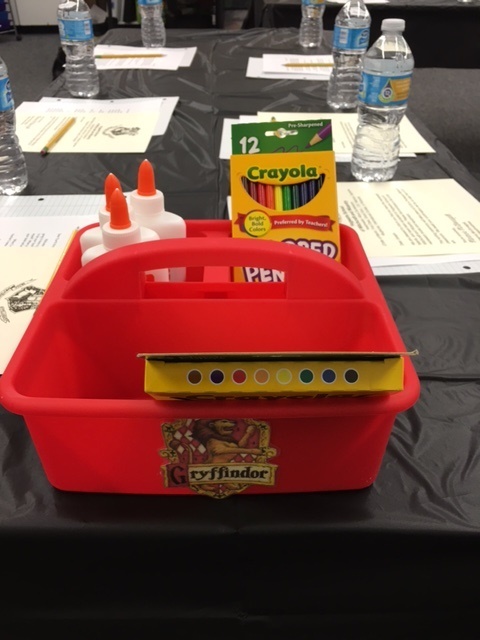 Co-hosts: An Apple for the Teacher, Katie Roltgen, Teaching Ideas For Those Who Love Teaching, Teach with Hope, The Literacy Garden, Sliding into 1st, Mrs Humphries Class, Peas In A Pod, and Mrs Irvins Toolbox. Rules: Use the Rafflecopter to enter. Giveaway ends 8/29/16 and is open worldwide. 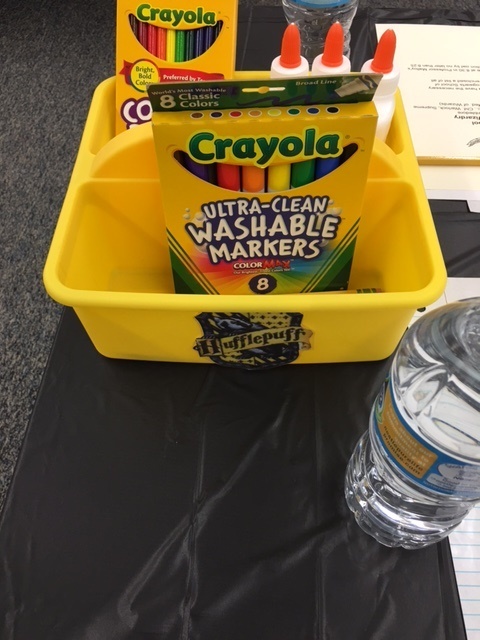 Harry Potter Sorting Ceremony for Back To School and Giveaway! The first week of school is in the books for me! I am exhausted, but it was a great week, and I have an amazing group this year! 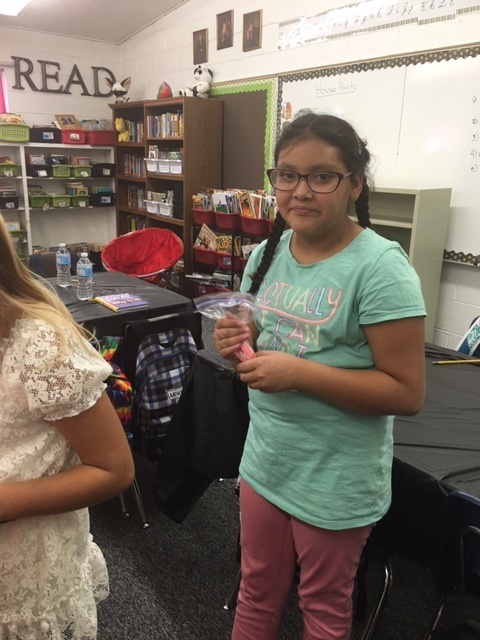 Today I am sharing how I put my students into table groups this year, and I have a giveaway for you if you stick around until the end! 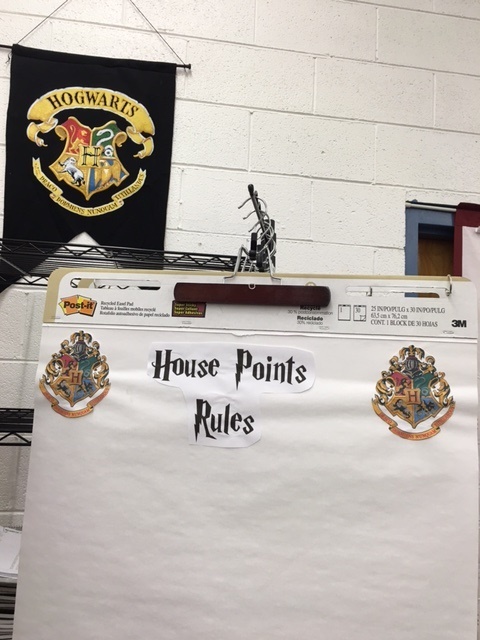 Since we have a Harry Potter theme in our classroom this year, we used a Sorting Hat Ceremony to put the students into table groups. I gathered the students to the carpet where I had a giant luggage case similar to the ones that the Hogwarts students brought to school. 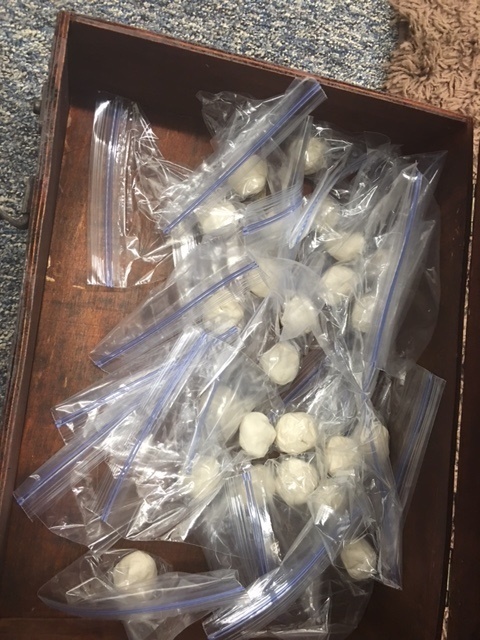 Inside the trunk was baggies filled with white play dough. The kids didn't know it at first, but we had put food coloring in the middle of each ball of play dough. 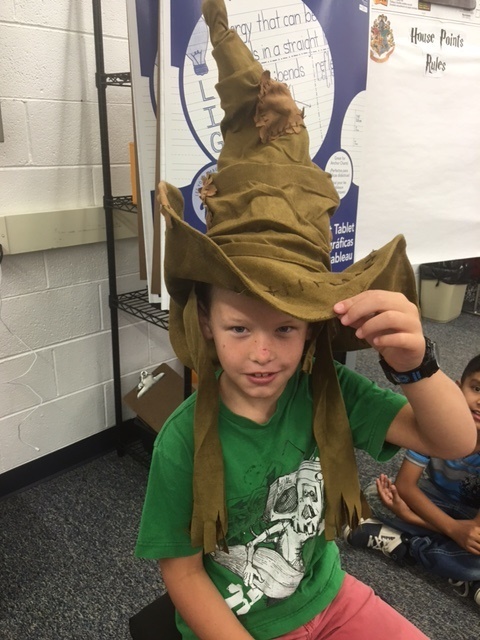 Each student took their turns wearing the sorting hat. 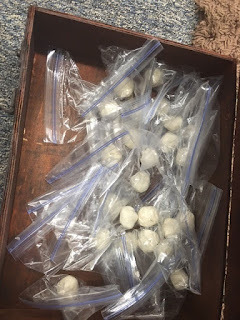 I took a picture of each one and then they chose one of the bags of play dough. 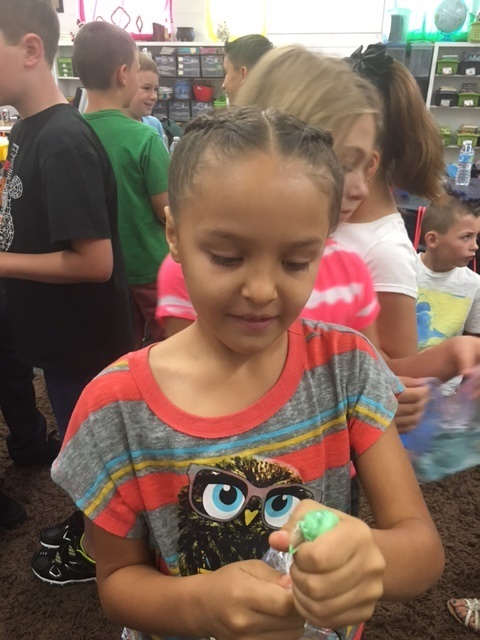 I LOVE that this one was wearing an owl shirt the first day of school! Perfect for the theme! Then they squished the bag of play dough until it changed color revealing their "house placement". I used the bags because I didn't want them to get the food coloring everywhere! 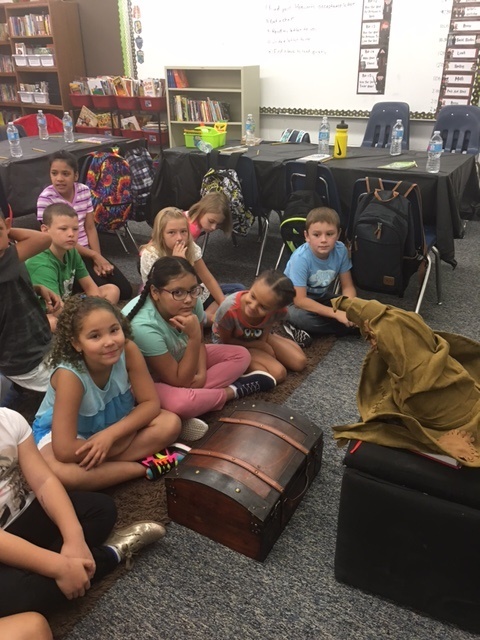 The kids absolutely LOVED this! AND... bonus... NOT ONE kid complained about being in the groups they were put in. Usually I have students complain if they don't sit with their friend or if they feel "boy-trapped". Not one peep this year! 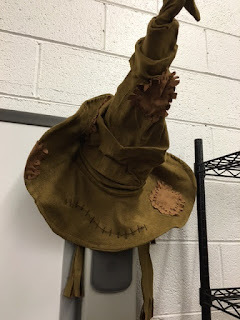 They trusted the Sorting hat's judgement! They will stay at these tables for one quarter when I will switch it up a bit. 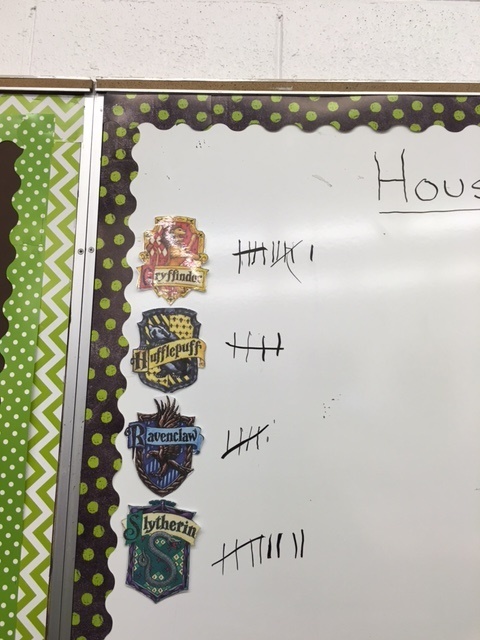 They earn house points for their team just like in the book. 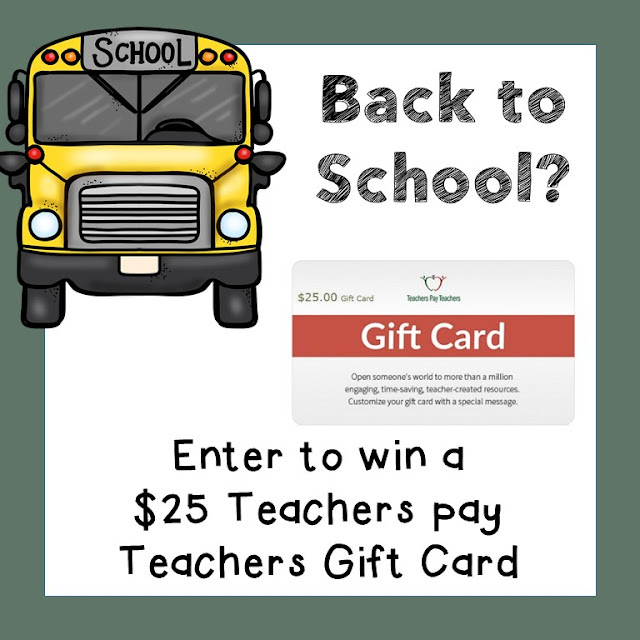 Whether or not you have had your first week back or not, I am sure you could use a $25 Teachers Pay Teachers gift card to help you prepare for the upcoming year! 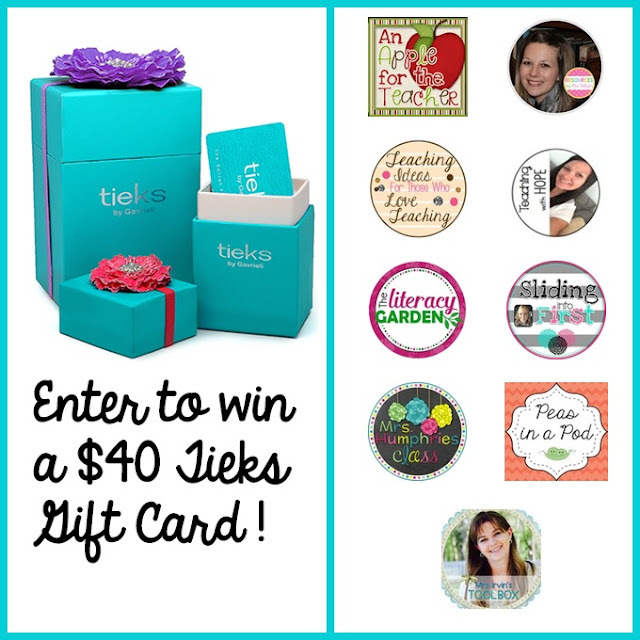 Thanks to some of my blogging friends, you can win one now! Co-hosts: An Apple for the Teacher, The Chocolate Teacher, A Plus Kids, Amanda Kristofferson, Glistening Gems, and 180 Days of Reading. Rules: Use the Rafflecopter to enter. Giveaway ends 8/27/16 and is open worldwide. This goal focuses on supporting comprehension in non-fiction, specifically in determining key details. 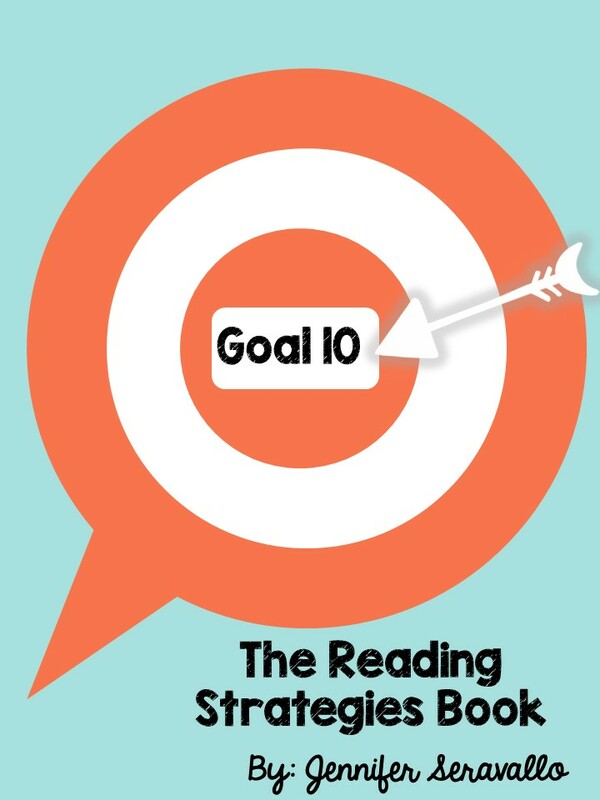 Serravallo points out that "there is a difference between reading for details and reading for key details". 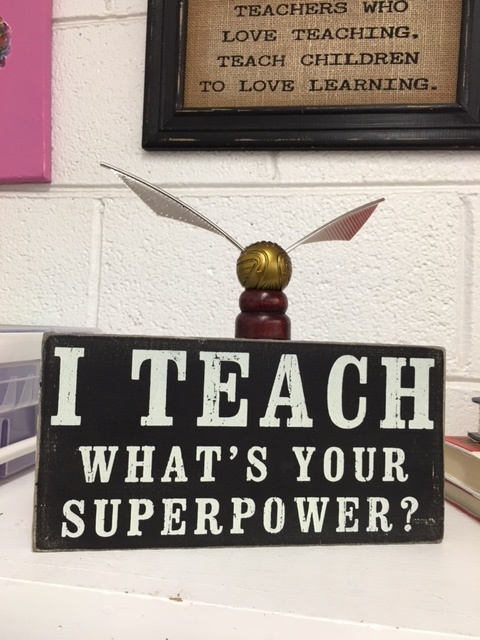 That difference being that a student has the ability to determine importance. can support a main idea with just one detail, but need prompting to list more than one. lists random facts to support details. This strategy is a pre-reading strategy and is a take on the traditional KWL method. 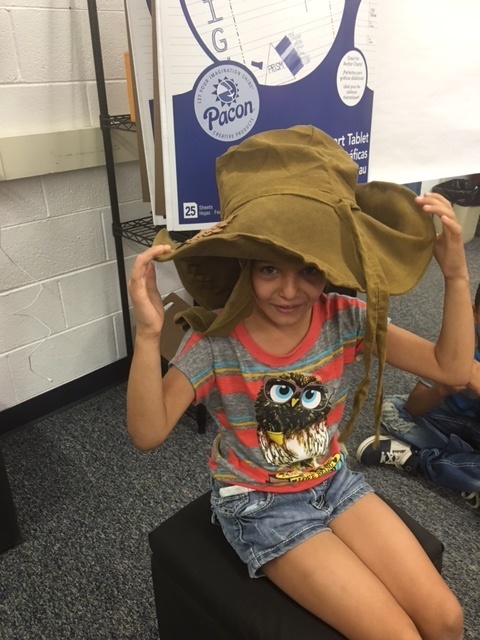 Like the KWL, this method helps the student to prepare their brain for new information or learning. 1. What you know for sure. 2. What you think you know. This strategy has students to gather up the facts that they learned in a particular book, article, or section of either. You would tell the student that one way to remember all of the things they learn is to stop often and gather up all that they know. 1. What did you learn in this part? 2. List what you remember. 3. That's one fact, let's see if we can list anymore. This strategy asks the reader to consider whether a statement is an important detail that supports the main idea or just an interesting fact. 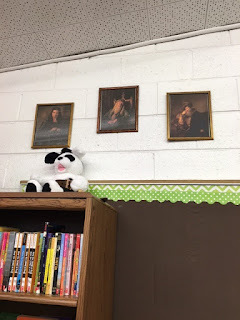 You would let the student know that in order for a detail to be considered a key detail, it must connect to the main idea that the author is presenting. Young Teacher Love has a great anchor chart that goes with this strategy. Life in 4B also has a great lesson that would help you to teach this strategy. Diane from School House Treasures is officially hosting goal 9 over at her blog, so make sure you head over there to see which strategies she chose to share! 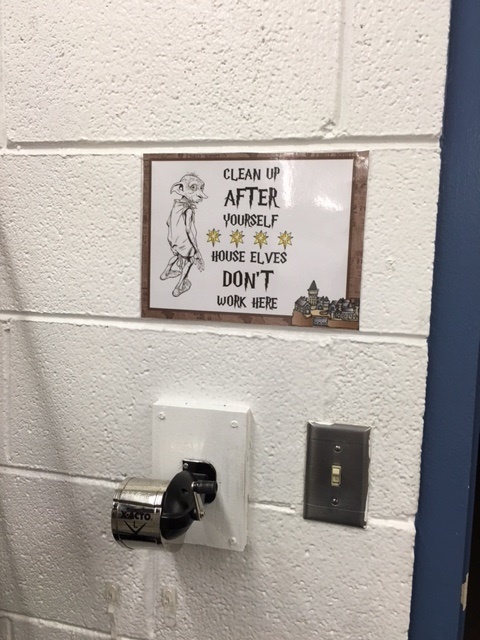 While you are there, be sure to leave some comment love! 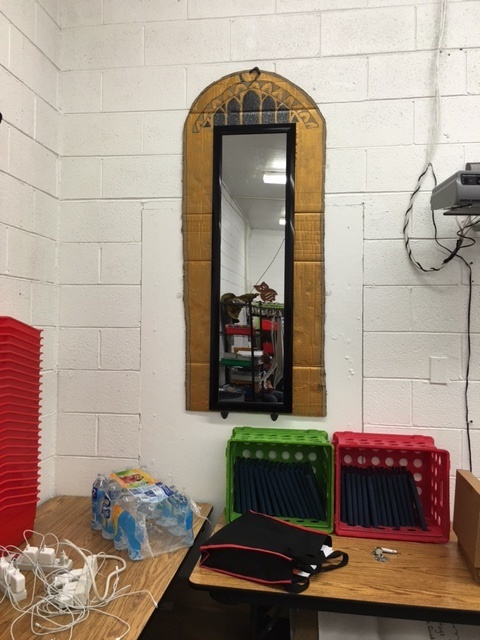 This year I decided to go with a Harry Potter theme for my classroom. I may have gone a little overboard, but I love it! 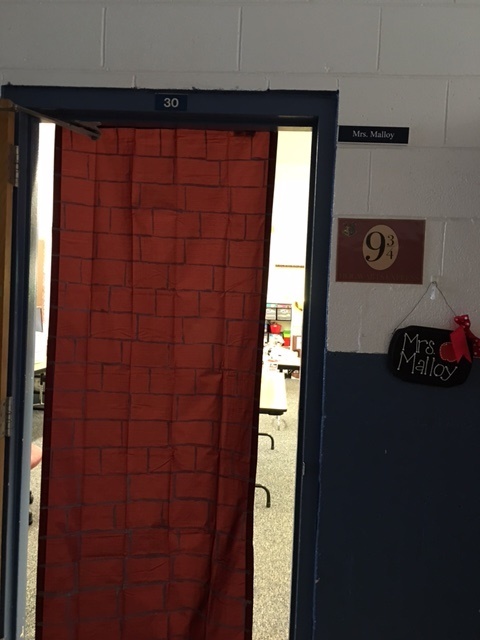 The door opens to Platform 9 3/4. 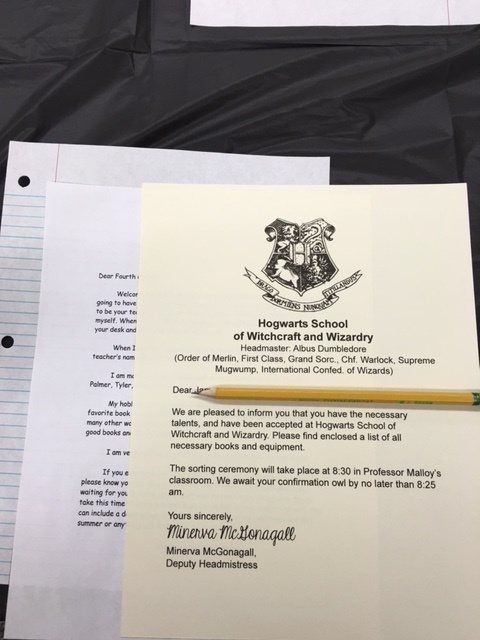 On the first day of school, my students found their Hogwarts acceptance letters on their desk. They were then put into table groups with a little help from our Sorting Hat. 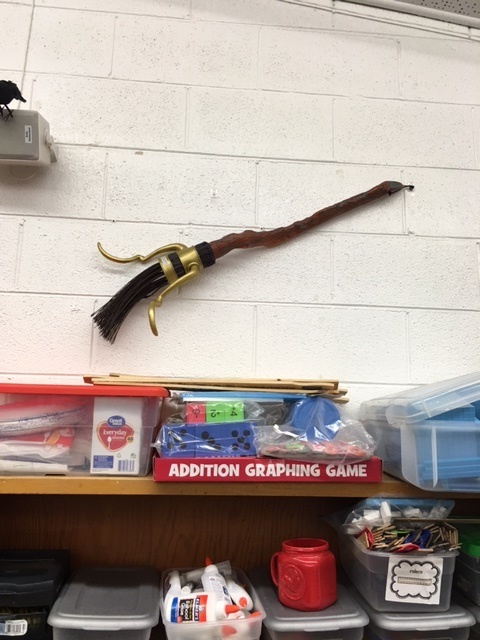 We also have many of the essential book accessories. 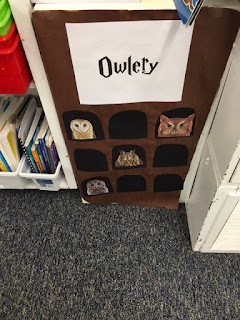 You can find the Harry Potter House Banners here. $75 Monthly TpT Gift Card Giveaway - 2 Winners!